Our Gaia Eco Woven fabric (7.7oz) is strong and durable with a soft handle, made from 100% recycled materials. This eco-friendly fabric has a plain weave with large yarns, which has been woven and dyed. The weighty eco textile has a slightly rough feel to it and an almost completely opaque finish, with very small gaps of light through the weave. With its crepe-like texture and thick consistency, our Gaia Eco Woven fabric has a strong personality and is suitable for many end uses. 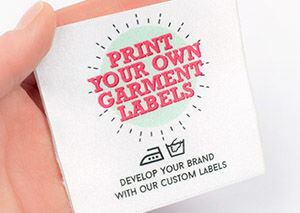 See your own designs come to life on our Gaia Eco Woven 100% recycled fabric for printing. 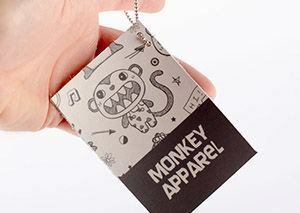 Custom eco fabric printing personalized by you and handmade by us. The front face of the fabric is somewhat coarse, which gives it a slightly raised surface area. Although the material is quite thick, it folds elegantly but with a bit of structure. The back texture is identical, giving this recycled fabric a durable and strong finish. 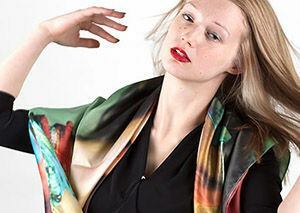 The fabric has a warm, pale bone base tone, which gives colors a strong and intense finish. However, black outlines and fine details are disrupted by the coarser surface texture. 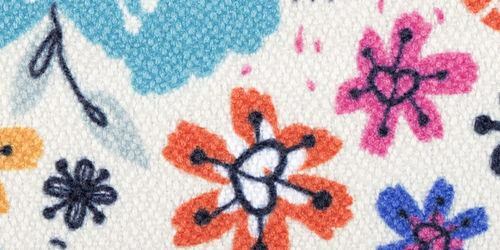 This fabric is great for bold, colorful prints but not the best choice for fine, graphic details. Printing on Gaia Eco fabric is perfect for creating soft furnishings for around the house, such as cushions. 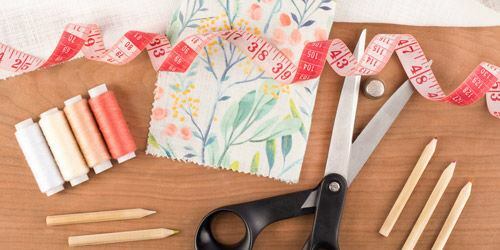 We can also imagine DIY and craft lovers enjoying using this eco-friendly fabric for creative craft projects where bold and colorful designs are involved. This durable fabric would also be great to use when creating outerwear. Very happy Very happy with the digital print on fabric! Turned out exactly as I had hoped it would.Easy uploading of files, fast turn around, great quality. Really pleased with the end result! Amazing! Wonderful color! Beautiful fabric! Thank you! Is this a suitable material for interior furnishings? This fabric is suitable for interior soft furnishings. Due to its almost completely opaque weave, it could also make a great fabric for making curtains. Is there a small run option on Gaia Eco Woven 7.7oz? 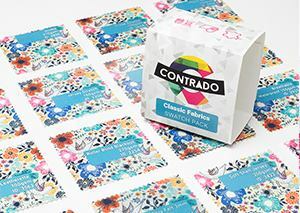 There is no minimum run of fabric, which you have to order here at Contrado! 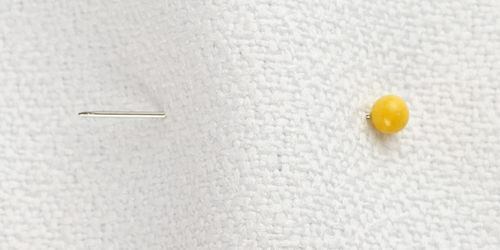 We understand your fabric needs could be for one small project or a hundred huge ones, so we want to give you the most options you need for your specific requirements. However, we would suggest not making an order smaller than 40" x 20", as that is the fixed price starting point for the fabric printing. If you would like to, you can always order a test print with your design or our swatch book full of our printed samples. Does this fabric last well? Although our Gaia Eco Woven is a strong and durable fabric, it does fray when pulled too much, so we recommend finishing it with care and it should hold up well over time.